We simply love all types of laptops and to review them. 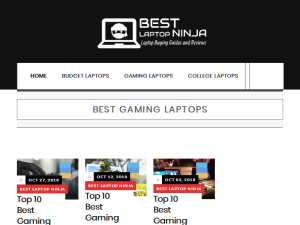 Our guides provide independent and reliable information on how to find the best laptops. Our goal is to make it easy for you to find your next laptop or laptop accessory.